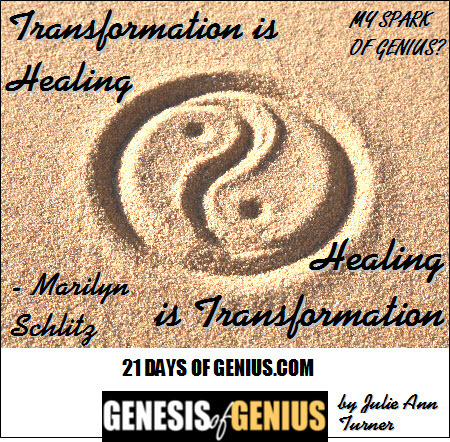 20 Healing is Transformation - & Transformation is Healing. by weapons of mass distraction? As you consider your work and life, it is clear that we all have a unique worldview, belief system, and way of understanding that hinders or promotes our wellbeing. Stop long enough to reflect on your worldview, beliefs, stereotypes, and assumptions. How might they be limiting you, holding you back, or paving the way for optimal human flourishing? The integral model is based on an intuitive understanding of life and reality as an undivided whole. Seeing yourself and others as social, emotional, physical, and spiritual beings can allow for effective and meaningful communication that promotes healing relationships across the different facets of our being. As you enhance the relationship with yourself through self-reflection and self-care, you’ll find that it fosters growth and vitality for others as well as yourself. Developing capacities for deep listening (to self and others) as a life practice can dramatically affects your ability to be present with another and to enhance the depth of your communications. Ask yourself, "What matters most?" "What values do I want to adhere to?" On the basis of these reflections, you can craft an intentionality statement so that when challenges and opportunities arise, you will have developed an inner compass with which to navigate and make more conscious life choices. Setting life affirming intentions can increase your presence, attentiveness, and effectiveness. 6. Pay attention to your attention. Habits of mind can limit our growth and transformation. By learning to reflect on where we place our attention, we may expand our sense of the possible. Attention tools can be enhanced by adopting any one of a variety of contemplative practices, including: meditation, prayer, or connecting with nature. Many transformative teachers note that the greatest source of healing in the world is love. Extending loving-kindness to oneself is as important as offering it to those you care for. Take a moment to define what loving-kindness means to you and identify the ways you may nurture the tenderness and compassion of love in your daily routine. 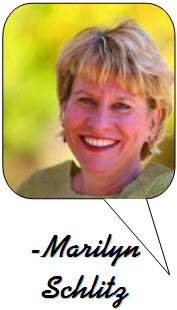 Marilyn Schlitz - As a social scientist and anthropologist, I have studied healing and transformation for more than 3 decades, and served as President/CEO of the Institute of Noetic Sciences from 2009 to 2012. I am also a writer, filmmaker, and teacher on transformative topics.